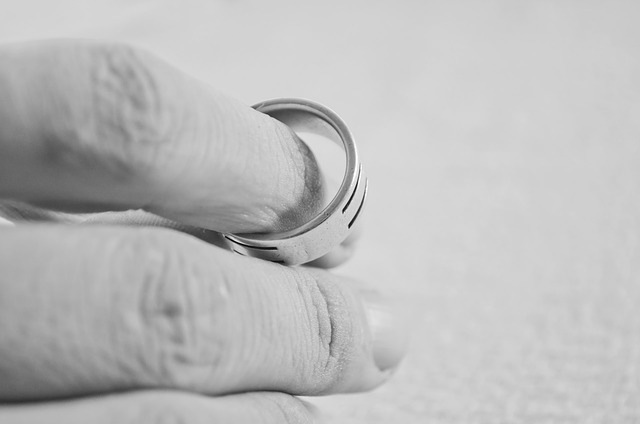 Many people think that since their spouse did something wrong, the court will punish them and they will gain an advantage in the divorce process. This isn’t really true. A lot of clients will come in and say that their spouse cheated on them and want to know if that will help them with their divorce. Sure, having a spouse cheat on you is grounds for filing for divorce, but that’s about it. It won’t allow you to really get the assets that you want, but if your spouse spent marital funds on the third party, you may be reimbursed for half of that. This is a court of equity and the court really is looking to equitably distribute your assets and maintain the marital lifestyle. “Fault” comes into play when used as grounds to get you a divorce. Now that New Jersey has enacted the no-fault statute, it really doesn’t come into play like it used to unless there has been some wrongful dissipation of marital assets. As previously mentioned, the court may credit the other spouse for a portion of the money that was wrongfully used by the wrongdoer. However, adultery or extreme cruelty that used to come into play for grounds in getting your divorce is no longer necessary and the court really isn’t even interested in hearing about it any longer. The Salvo Law Firm, P.C. serves New Jersey with quality legal services regarding divorce and family law issues. If you need an effective and passionate legal team, contact our law office for a consultation.